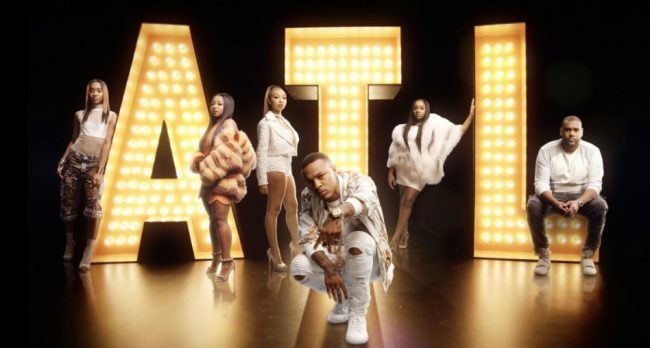 Growing Up Hip Hop Atlanta is lit, according to our bloggers and influencers! For the past three weeks, they’ve watched, recapped, and live tweeted every episode, making us anticipate what will happen next with the explosive cast. The show comes with the right amount of suspense and drama to keep the masses (ahem, and us) thoroughly entertained. So to share with you what we’ve all come to love, here are some of our favorite recaps and snippets about WE tv’s newest drama Growing Hip Hop Atlanta. We hope you enjoyed these recaps and previous episodes of GUHHATL as much as we did. Join in the conversation tonight on Twitter as Episode 4 airs at 9 PM Est. Use the #GUHHATL hashtag and watch only on WEtv! Loving GUHHATL so far! Thanks for the opportunity, bLink!